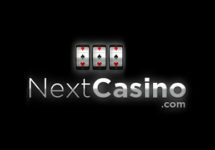 Three more weeks with extra spins, cash prizes and exclusive VIP holidays! Were you the winner of the first week’s VIP holiday package? 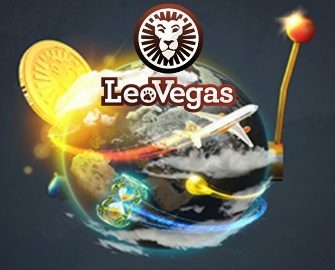 No worries if not as there are still three weeks to go in this awesome campaign at LeoVegas Casino, which means three more holidays will be won by lucky players. 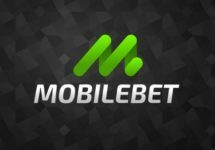 And that’s no all, there are no-deposit Free Spins as well as ‘Lucky Spin’ and mission tournaments where dozens of players will walk away with fistful of cash! 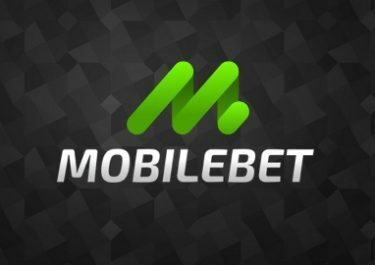 Games Schedule: 12th February 2019 – Sweet 27 | 17th February 2019 – Butterfly Staxx | 19th February 2019 – Deco Diamonds | 24th February 2019 – Wonder Hounds | 26th February – Fire Joker | 3rd March 2019 – Jack and the Beanstalk.